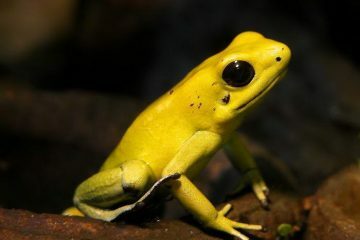 Poison dart frogs are members of the Dendrobatidae family. They can have various beautiful colours like yellow, gold, copper, red, green, blue, or black. 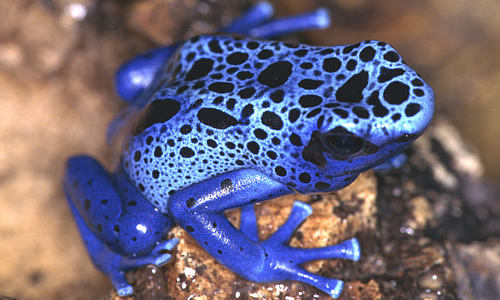 Poison dart frogs ooze a slimy neurotoxin from their back to keep predators away. This posion have enough of the toxin to kill 10 humans at once! They live mainly in Central and South America. 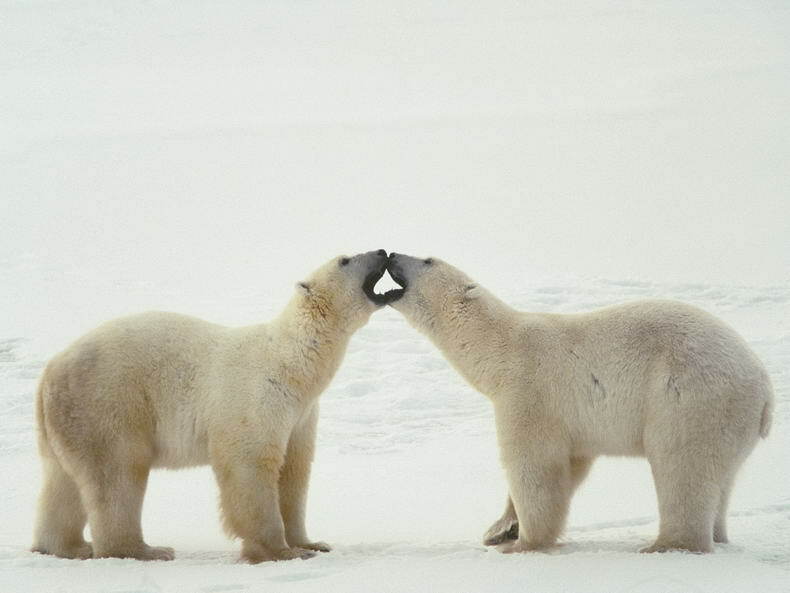 Polar Bears generally eat elephant seals and could cut off a human head with one swipe of its paw. 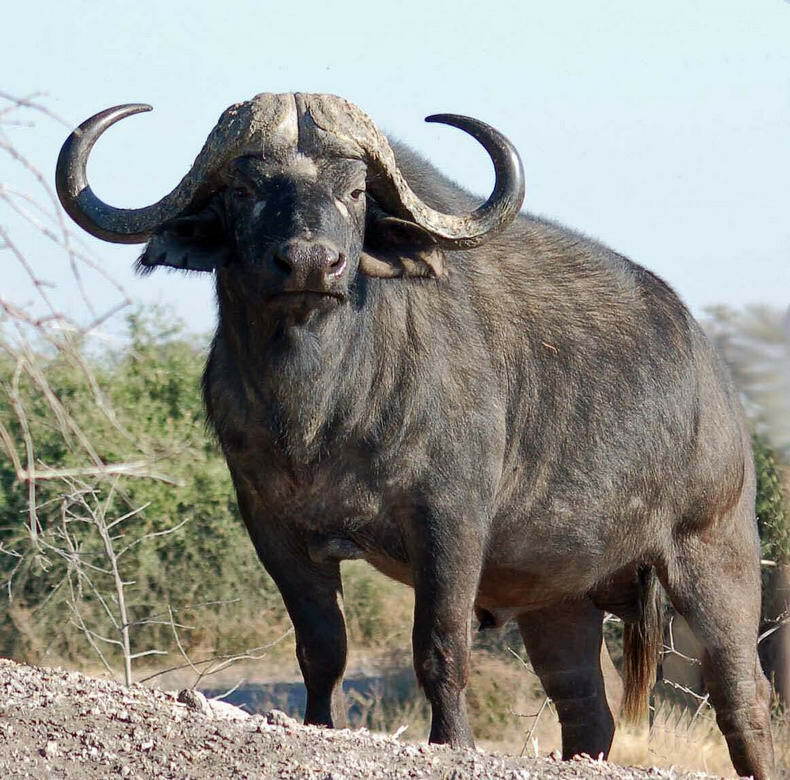 They can weight approximate 410 to 720 kg. Polar bears are attractive and appealing, but they are powerful predators that do not typically fear humans, which can make them dangerous. African Elephants aren’t as friendly as many people believe . It is known that elephants kill over 500 people every year . 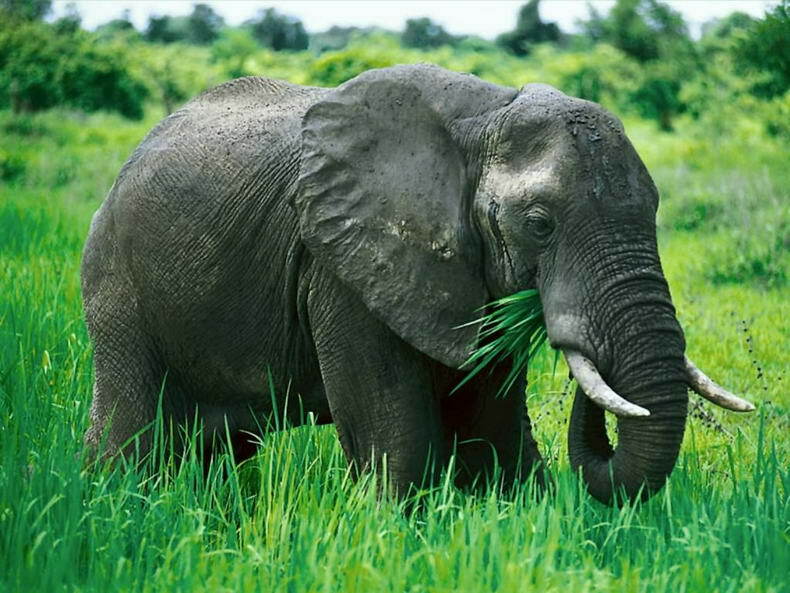 The biggest ones are African Elephants and they generally weight up to 16 tons. King of the rivers! 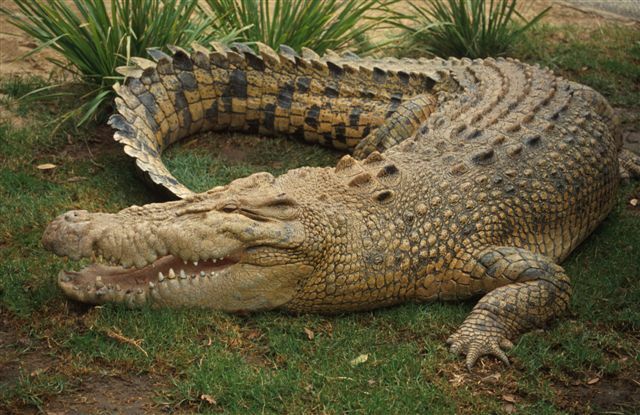 Saltwater Crocodile is the largest of all living reptiles. Average size of males can reach 17 feet and 1,000 pounds , but specimens 23 feet long and weighing 2,200 pounds aren’t uncommon. Under water, they can move as fast as a dolphin. So better don’t try to swim near a crocodile because it can swallow any people at once! It is known that a crocodile can kill 1 ton stallion in under 1 minute. 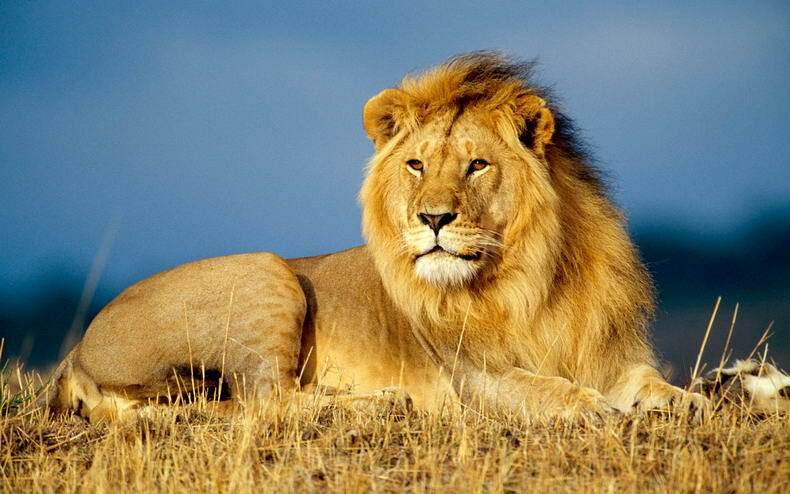 Lions are the only cats that live in groups. 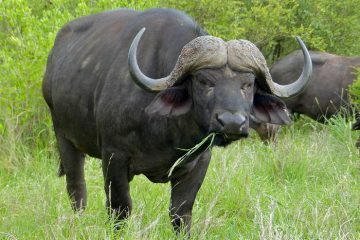 It is reported that they kill up to 70 humans per year in Tanzania. 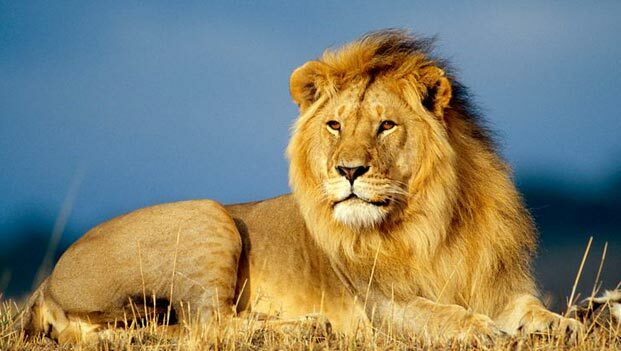 The number isn’t that much for King Of Africa.An African Lion can reach up to half a ton. 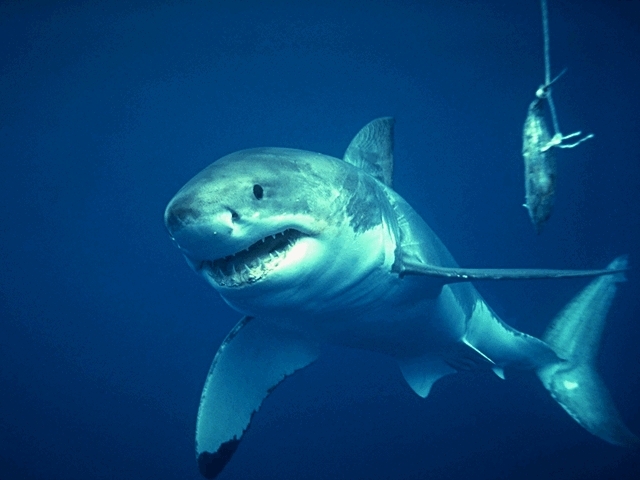 The great white sharks are far more fearsome in our imaginations than in reality because of Hollywood movies.This kind sharks are exceptionally large sharks lives in coastal waters in all major oceans. Their lengths can reach up to 6 metres and they can weigh up to 5 tons. They are known as worlds largest predatory fishes. 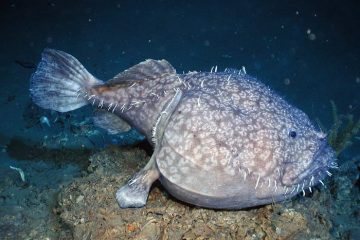 It is the only surviving species of its genus. In fact these creatures do not attack humans, they just take bites to test. In general,more people are killed by dogs than Great White Sharks. 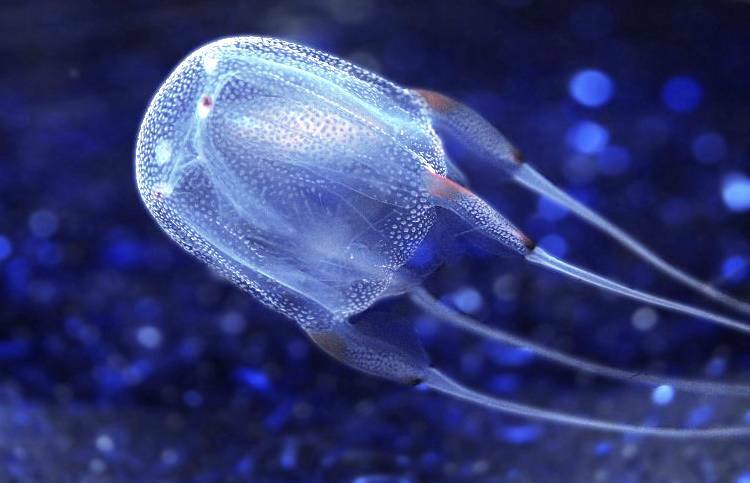 Box Jellyfishes venom is considered to be among the most deadly in the world. This toxins that attack the heart, nervous system, and skin cells. Box jellyfishes are also called sea wasps and marine stingers.They live primarily in coastal waters off Northern Australia and throughout the Indo-Pacific. A box jellyfish can have up to 60 tentacles as long as 15 feet. Each tentacle has enough toxin to kill 50 humans. 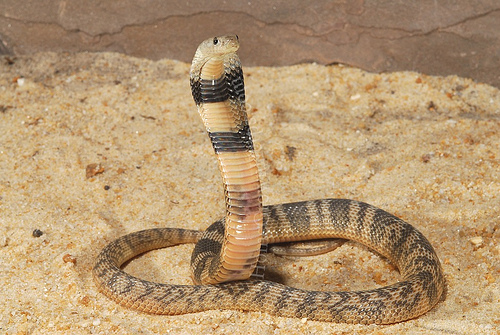 Although Asian Cobras does not have the deadliest venom, this venom does make the most of what it has. 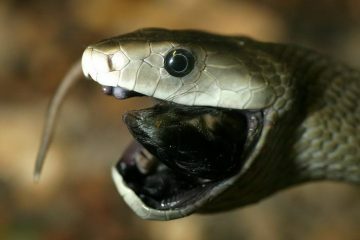 It is known that asian cobra venom causing the largest chunk of the 50 thousand deaths by snakebite per year. They are average 1 meter long. If you want to check other dangerous snakes with stronger venoms, check out 10 Most Venomous Snakes In World article. Man is the most dangerous animal in the world. Yes we are, we’re a highly evolved ape with advanced cognitive ability, so self aware to the point where we don’t count ourselves as animals but see ourselves above other species. What exactly do you think we are? Robots? Ethereal beings made of pixie dust? Figments of someones overactive imagination? We’re a species, and genus under the Animalia kingdom like any other biological creature with self-awareness. Not exactly a big secret. Nope,My ex is the deadliest and the ugliest too. Then why would you date her? Hippo’s kill more humans then lions, this list is flawed. Wow. 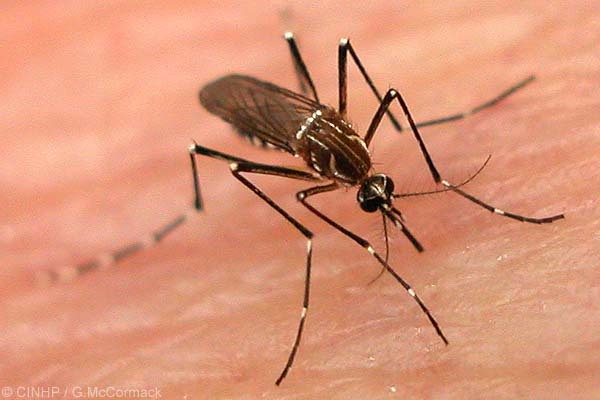 The mosquito is quite the “animal”. Sigh.